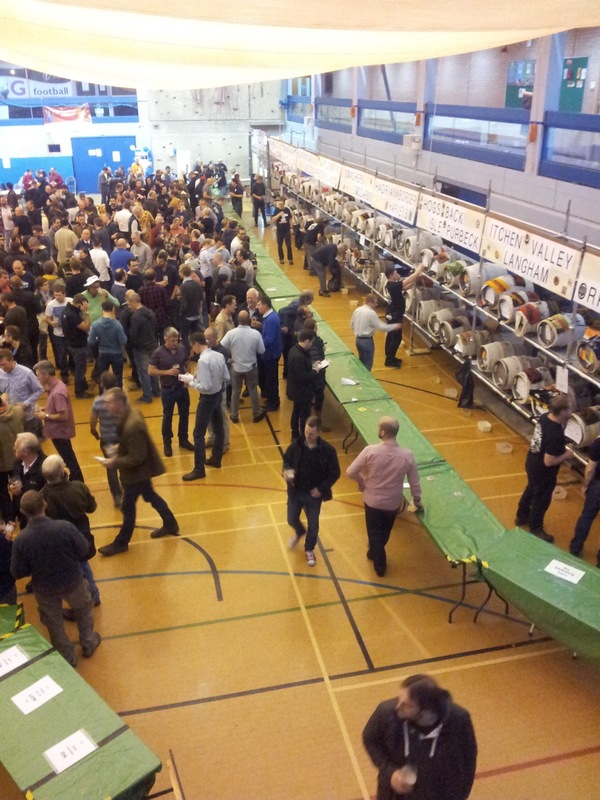 Seeing as there have been two blog posts about beer in Woking recently I supposed I'd better pull my finger out and report on this year's beer festival. Despite suffering from senile lightweightism I managed to end up at every session this year: working, judging and just plain drinking. I've taken to volunteering to work on Friday night as I've enjoyed the festival since it started so I felt ought to give a bit back. The work isn't really hard, but coming at the end of the week and after I'd already done a day's work I must confess my brain was a little slow at times. I didn't drink much as I was driving but a half of Harvey's Old went down well during my break. 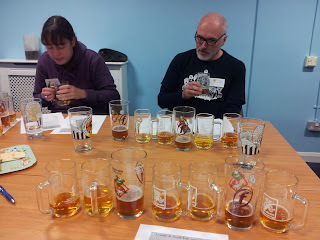 On Saturday lunchtime I was back for judging. It was for the South East region ordinary Bitter category. 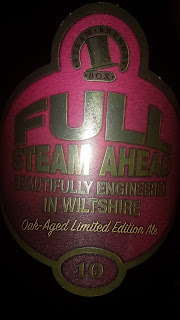 Not the sort of thing you often see beer geeks rave about but if done well they can be very good. And seeing as they'd got through to the final most of these were. The judging was run in a very professional manner, and panel were almost unanimous in the choice of Alton's Pride as the winner. I was actually the exception, as I'd scored that one second, preferring Tring's entry, but they were both great beers. Then in the evening I was back as a punter. This time my choice for beer of the festival Thurston's Horsell Hop did win when CAMRA tallied the votes. 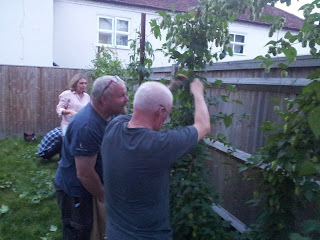 Admittedly I may have been a bit biased as I'd helped pick the hops. But there really is something special about using fresh hops and it seems a lot of other people thought so too. Flavour units are in interesting way of giving an indication of the sensory level of a particular flavour unit in beer. 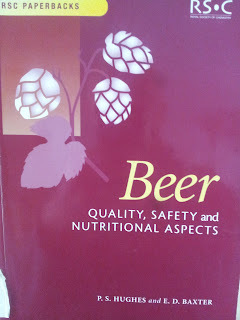 Paul Hughes and Denise Baxter discuss them in a chapter in their book Beer: Quality, Safety and Nutritional Aspects. The flavour unit (FU) is a dimensionless number calculated by the concentration of the flavour compound divided by the sensory threshold. If a compound is present at less than one flavour unit it is below the sensory threshold, if it is present at one to two FUs then it is detectable and if it is present at greater than two FUs it is likely to have a major effect on flavour. 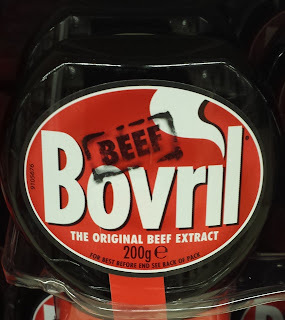 Paul Hughes was one of my lecturers at Heriot-Watt so I have come across flavour units before, though they're certainly not something widedly used in the industry. They sound very useful for describing beer flavour but I suspect that using them involves a lot more work than, for example, simply listing the lab analysis (or more likely calculated) International Bitterness Units (IBU) even though IBUs are a very poor flavour indicator. 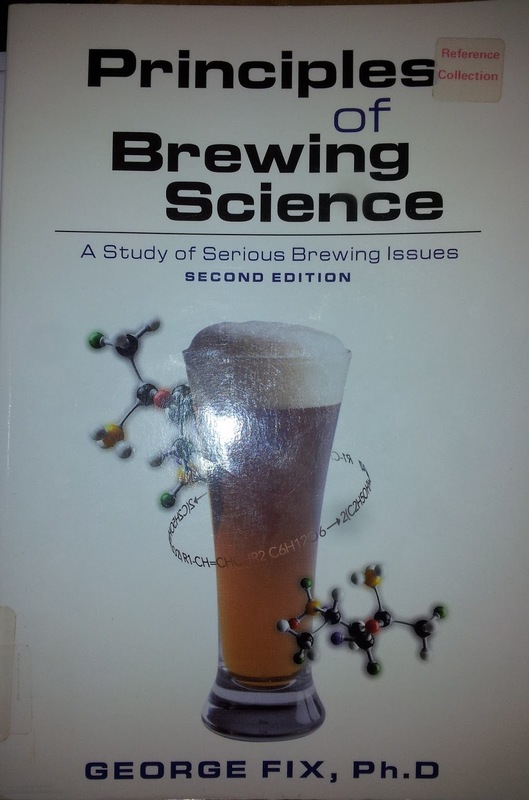 Beer flavour is extremely complicated but the provide a handy table of the compounds which sheds some light on it. The complexity of beer is highlighted by the note "compounds present at less than 0.1 FU are considered to account for less than 30% of total beer flavour", which to me still sounds a reasonable about for compounds you're not even close to tasting individually. "For many beers, bitterness, alcohol and carbon dioxide dominate the sensory profile of beer, and are characters readily perceived by the consumers. Other characters, such as hoppy, fruity/estery, dimethyl sulphide and sulphury, contribute to brand differentiation. Finally, compounds such as diacetyl and aliphatic aldehydes are often indicative of defective beers." The flavour unit ranking reminds me of George Fix's primary, secondary and tertiary effects, though with a lot more specificity. And though I fully approve of obsessing about all the details when brewing, remember some are more important than others. * Sounds like a synonym for craft beer, doesn't it? Amsterdam is clearly growing on me. After a three year gap between visits it was only three months later that I returned again. It was for another cracking do though: Ron Pattinson's birthday celebration. 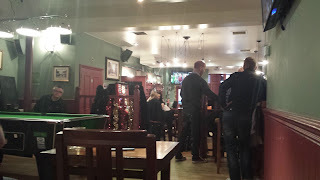 I caught up with the Saturday night warm event at Dopey's Elixer, a bar with the feel of a pub. It was a really nice place I'd happily go back to. The others had only been to one place before hand, so I didn't really have to play catch up. 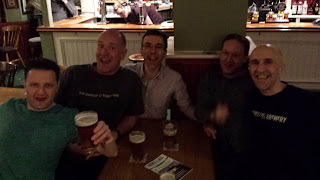 In fact the drinking was so sedate me and John Clarke that went on to the Wildeman for more afterwards. The main event kicked off at noon on Sunday at the Butcher's Tears brewery. Starting this early was a bit of a concern. Several recreations of historic beers, previously brewed on Ron's birthday were laid on, and they started at ESB strength and worked up from that. The delightful Dolores had put on a good spread though, and having some food to soak it up defintely helped. There was quite an international contingent, and meeting people from various countries once again reminded me how much of European culture we miss out on being on an island. It was American that impressed me the most though. 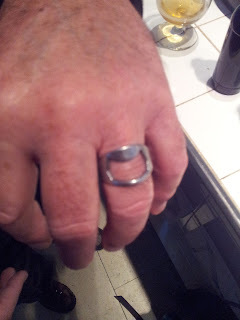 Paul Langlie had a ring that worked as a bottle opener. And very impressively someone else that sounded American, whose name now escapes me but must be living locally, cycled up with a small keg of beer in his rucksack and started serving it. In fact come to think of it I'm sure he was opening a brewery soon so he's definitely one to watch out for. Once I'm reminded who is he is. I also got to meet Roel Mulder who I'd exchanged some emails with when I was writing up the Carnivale Brettanomyces talks for the IBD magazine. And there was a DJ that even played some Hawkwind at one point. It doesn't get much better than that. Eventually there was a bit of wandering on which didn't go entirely to plan due to things being shut on Sunday. It was probably best to have a break though, as I ended up drinking jenever with John and the Langlies at about midnight. Just the one mind, it had been a long day. Back when I were a lad, and where twitter is was all fields, there was a blog ranking site called Wikio. 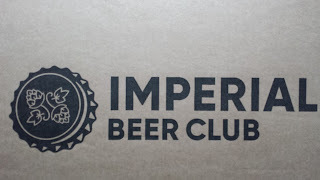 I didn't really get what the point of blog ranking was, but it seemed popular with my fellow beer nerds, and anything that links to my site sounds good to me, so I signed up. I had no idea how they worked out the ranking, and sometimes they changed it anyway, causing abrupt changes in position out of proportion to any changes made to the blog. This didn't go down well with people who'd seen their rank fall and interest in the ranking system declined. The site was then re-branded as ebuzzing before even the people behind it had had enough and gave up the ghost. I was never that taken with it anyway (no, I never made the top 20). I was however interested by a recent email about a new beer blog ranking site. 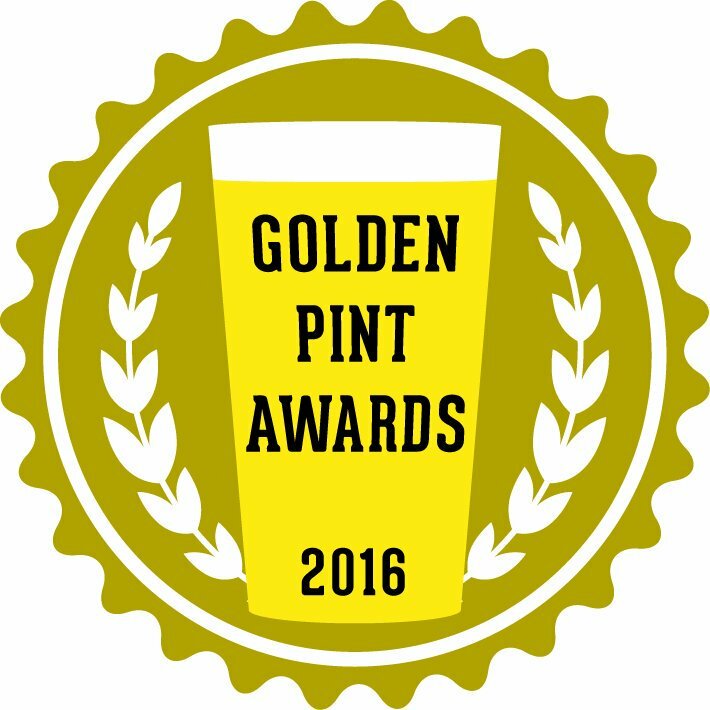 Now you may think it's another random and arbitrary selection, hurriedly made up by someone with little understanding of beer culture. But you would be completely wrong: I'm in the top 10. Admittedly, the list only goes down to 10, and the selection does seem a little odd, but it's clearly a highly significant and objective ranking that absolutely accurately reflects the importance of this blog and gives it the recognition it deserves. "[the taste of porter] is made a little more clear by the evidence of Arthur Aikin ... He likened porter's taste to dry white wine, compared to that of ale which was more like sweet wine. When the Committee asked Aikin whether the taste of unwholesome ingredients could be tasted in porter he replied 'generally the empyreumatic flavour is so prevalent I do not perceive any other flavours in London porter'." "Another witness, Daniel Wheeler, had been introduced to the Committee as the patentee of a new malt colouring used the same word when he was asked about its taste. He replied 'empyreumatic - rather a burnt flavour - like toasted bread'. 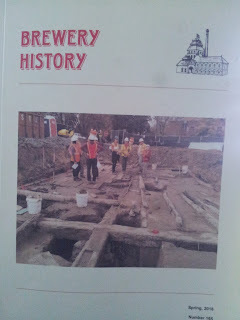 Thus, it seems that the traditional brown malt had created a flavour which had the pleasant bitterness of a dry wine, the new roasted malt flavouring gave the beer a more acrid, burnt flavour." My attempts at making all brown malt porters have definitely had a touch of the empyreumatic about them, but no way as smoky as a rauchbier. 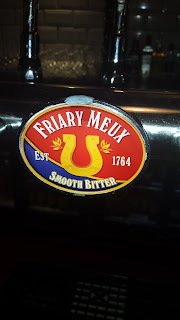 Why brew crap foreign beer styles? 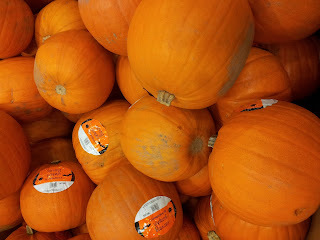 Earlier this month I was surprised to see on a British beer blog an in depth article about the controversy surrounding pumpkin beers. I've always believed they're very much an American thing, brought in to go with their seasonal tradition of eating pumpkin pie. But it seems some British brewers have started brewing these beers. I think I've had a grand total of half a bottle of pumpkin beer myself, something my favourite brother in law had bought out of interest and was kind enough to share with me. At the risk of sounding misogynistic* I have to say we weren't impressed. Pumpkin doesn't have much flavour so in pumpkin pie most of the flavour comes from the spices added, and it's the same for pumpkin beer. Beer that's sweet, spicy, seasonal and best avoided is not something alien to these shores though. We have our own tradition of sweet and spicy beers that are best avoided coming out every Christmas. So why are British brewers apparently brewing a crap foreign beer style when they could be brewing our own indigenous crap beer style? Or even better brewing beer that tastes like beer. * It's OK, I checked my privilege first and found that I still have far less than I want. Glowing in the glass or is hazy lazy? Though I'm not sure why they have to have a sign banning their customers from garnishing their drinks with fish. 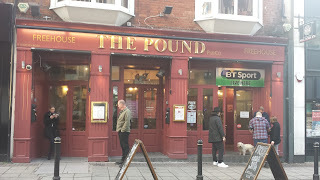 Admittedly I did once leave half a whelk in an ash tray, but I've never even considered adding seafood to my pint. Perhaps it's a craft thing. Head Brewer and owner Justin Hawke kicked off proceedings with a presentation on why they don't fine. He's from the US but lived in German and is now in Bristol. In his brewing he tries to blend the balance of British beers, with American hops, and what he liked in unfiltered German 'naturtrub' beers. He sees his beers as modern, forward thinking, real ale and hates the rift in the UK between 'real ale' and 'craft beer'. 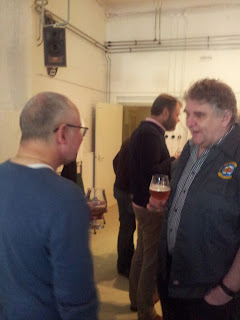 He doesn't use isinglass finings and with the help of Eddie Gadd (who does use isinglass) he was able to get SIBA to accept unfined beer, and now his beers have been recognised by CAMRA too. He's committed time and money to getting the flavour and balance right in his beers. ...but rather over egged the pudding when he said it's a niche fad as not much fined cask ale is sold globally. As overwhelmingly most beer sold globally is industrial lager I think it's fair to say that globally most beer is bright. He works hard to keep the yeast count consistent at 0.5-1 million cells per ml (3-4 million for wheat beers) as no one wants a pint of yeast slurry. Hops contribute little to the haziness in his beers, in fact the hoppy ones drop bright quicker. He listed a number of benefits to not fining beer, and said he doesn't get complaints about haze as he has successfully educated the trade. Best practice is needed to make good hazy beer and it is not an excuse for bad brewing. The person that was meant to speak next couldn't make it due to a (fortunately minor) car crash so Adam Johnson from Murphy and Son steeped up to give the presentation. A lot of the talk was going through the ways hazes can be caused and how to prevent them, which I've recently written about myself so I'll be brief here. As was the point that the fish used to make isinglass are all eaten so it is very much as co-product. It's from an article in the Journal of the Institute of Brewing (113 (4) 347-354, 2007) that was actually looking at alternatives to isinglass. And the bloke that sits next to me at work was one of the authors. If you can't see what it says on the slide it's saying how flavour profiling of fined and unfined beer found no difference in taste or aroma. Now it may be that is not always the case but it does support my feeling that fining has a minor effect on the flavour of beer. The meeting was packed (around 75 people were there) and after the talks various brewing big nobs gave their considered opinions. And there were a few not so considered opinions. A lot of people had concerns about consistency, as yeast haze will settle out even without finings so the beer will be constantly changing. The lack of filtration or pasteurisation also caused concerns about microbiological problems. 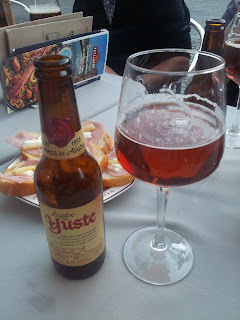 It was mentioned that with no finings there's more flavour in the beer (though there's no reference for this!) and live yeast scavenges oxygen so gives the beer a fresher taste. 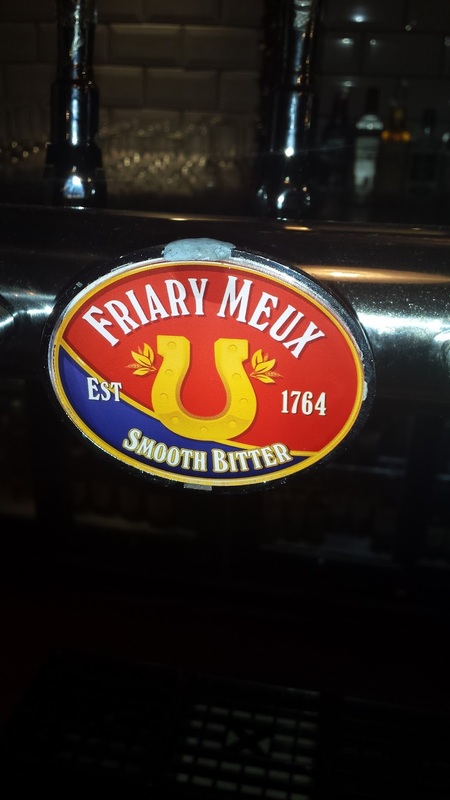 The problem of causing more confusion for bar staff and customers was highlighted, and it was conceded that it's easier to make bad cloudy beer with excess yeast and horrible yeast bite than good cloudy beer. Protein got a brief mention as a possible haze cause, but I don't think polyphenols got a look in at all. When deliberately hazy hoppy beers first started being sold all the talk was of hop haze, but it seems it's all down to yeast nowadays. 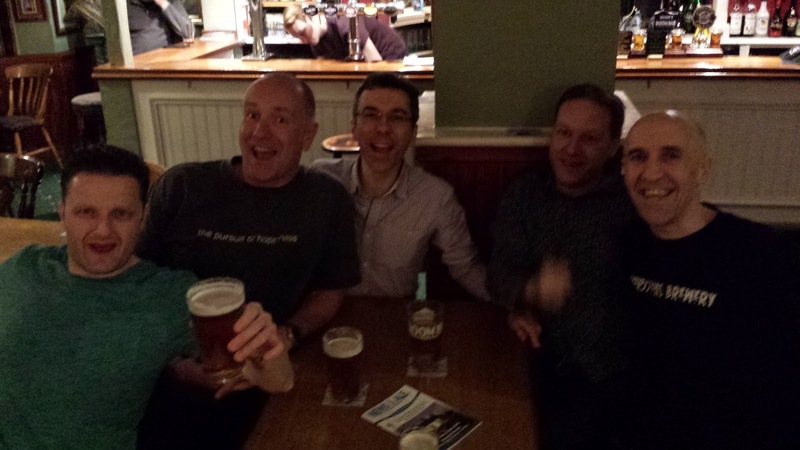 It was a very interesting evening with a generally positive discussion, and most of those with reservations about hazy beer at least seemed open to the idea. I'm not totally adverse to not fining beer, and I very rarely use finings for my homebrew. I'm not convinced by the case for it commercially though, despite the fact some are doing well with it. Certainly in my last job any casks that didn't drop bright were sent straight back, and there was a constant trickle of complaints about 'bits' in bottle conditioned beer, despite the information on the label. I've noticed when people get to arguing about how a particular factor affects beer they always seem to go on as if it is of prime importance. I'm not always convinced. For example, home brewers seem to spend an inordinate amount of time obsessing about liquor treatment, when from what I can see ion balance has a relatively minor effect. So I was pleased to see that in George Fix's Principles of Brewing Science he classifies a number of factors as being of primary, secondary or tertiary importance. Mastering primary effects he says is crucial for every brewer, whereas the secondary and tertiary effects are fine tuning. It's interesting to see where he places things, but when I try and slot things in he doesn't list I keep thinking "it depends", with things such as the beer style and if you do get it wrong how badly being variables. Also as he's talking about brewing other important points such as carbonation and the use of sparklers isn't listed. I shall ponder some more. 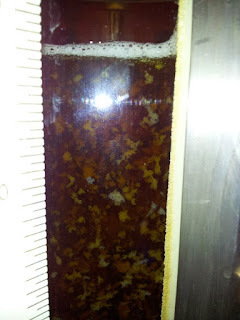 Ensure that the propagation technique is such as to produce biomass rather than alcohol, and then minimise the contact between the propagated yeast and the alcohol. Top up the various propagation stages at the appropriate times. Each brewery would need to establish their specific exponential growth pattern to determine the ideal top up timing. This should occur towards the middle of the exponential growth curve to expose the yeast to the sugar spectrum it can expect in the main fermentation process. Provide the yeast with the ideal oxygenation regime during propagation to ensure optimal growth potential. Provide the fermentation with enough nutrients (especially FAN) from the raw materials (paying more for better quality malt invariably costs far less at the end of the day). Provide the yeast with stress-free conditions during the fermentation process. This relates to temperature control and rate of oxygenation in particular. 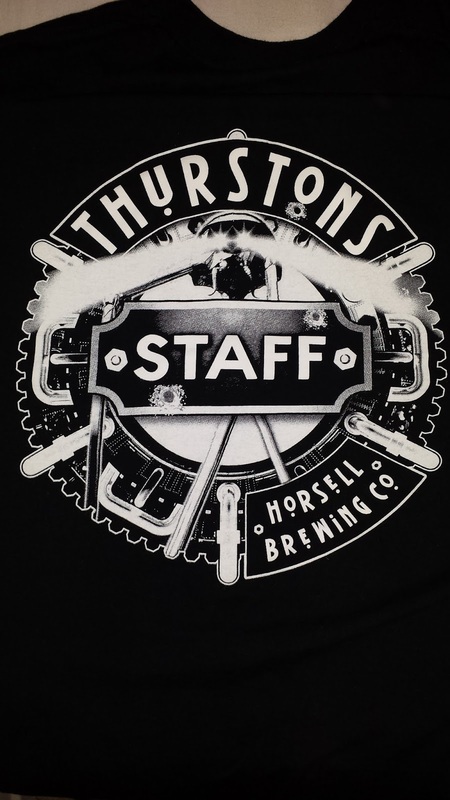 The wort should be collected at a temperature suitable for the brand profile. Sufficient oxygen must be provided to enable yeast development but also accommodate the required brand profile characteristics. Starving the yeast of oxygen might give the product a higher level of ester but will also cause the development of stress products. Minimise temperature shocks. If a refrigerant temperature of close to zero degrees Celsius is capable of controlling the fermentation process, it would certainly be of benefit to the growing yeast cells, which would not be subjected to temperature shock if the refrigerant were at a lower temperature. Similarly the cone temperature, which is often controlled at -4 degrees Celsius, could be contributing significantly to yeast autolysis at the interface. Consideration should also be given to a two-phase water chiller for reducing the temperature of recovered yeast, rather than the sudden reduction of temperature using propylene glycol or compressed ammonia at very low temperatures. The rate of chillback of the fermentation should also be prolonged to ensure that the possibility of temperature shock is minimised. Recover the yeast on time. When the fermentation has reached its attenuation limit there is no need to keep the yeast in contact with the product. Yeast which is still in suspension will mop up any residual fermentable sugars that may remain in the beer. More harm than good will result from delaying yeast recovery. It is also essential that all the yeast is removed and that slurry consistencies and crop sizes are monitored as indicators of fermentation performance. Scrap the 'tired' yeast. 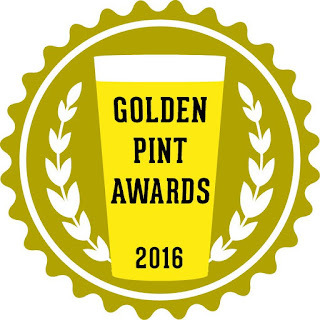 Phenomenal improvement in yeast performance has been reported if the first 10 to 15% of the recovered yeast is scrapped. Improvements in protease levels, attenuation, pH and flavour were reported after removal of the early flocculating 'tired' yeast from the base of the fermenter prior to recovering the crop. Ensure homogeneity, gas stripping and temperature control in recovered yeast. Gentle but effective agitation is critical to minimising yeast stress through the achievement of homogeneity and the removal of entrapped carbon dioxide. It is also critical that the temperature increase in the recovered yeast is restricted to a few degrees Celsius prior to pitching, or the quality of the subsequent fermentations will be negatively affected. Minimise the recover to re-pitch time. It is not always practical to minimise the occupancy of the recovery and pitching yeast vessels, particularly if the brewery uses several strains of yeast. The longer the yeast spends away from the nutrient, despite the temperature, the more prominent the stress placed on that yeast. Minimise mechanical damage. Consideration has been given to the gentle handling of the product. Care needs to be given to the selection of pumps, the complexity of the pipework, the number of valves, the action of agitators and the design of chillers in order to protect the yeast from unnecessary mechanical stress. .
Use the best yeast … scrap the rest. With every fermentation potentially different to the others, it is critical that the brewer responsible for selecting the yeast scrutinises every aspect of the parent fermentations, ensuring that the best yeast is selected for the subsequent fermentations. The world's second biggest brewery has now been taken over by the world's biggest brewery. Their main office is (or should that be was?) in my home town of Woking so I've taken a few pictures. 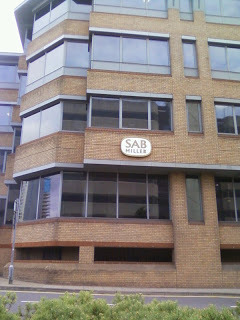 Apparently SABMiller staff are/were in five office blocks in town. As Asahi have taken over Miller Brands some people will be keeping their jobs, but most will be losing them. It's this point I find a lot more troubling than ownership of beer brands I don't drink. Certainly Group Technical will be closing down, and with it brewing science will be diminished. Work recently took me to Segovia in Spain. It's a pretty town full of historic whatnots. Acueducto not aguaducto. Perhaps a Welsh style mutation from the Spanish? There's a fortress as well but I didn't get that far. 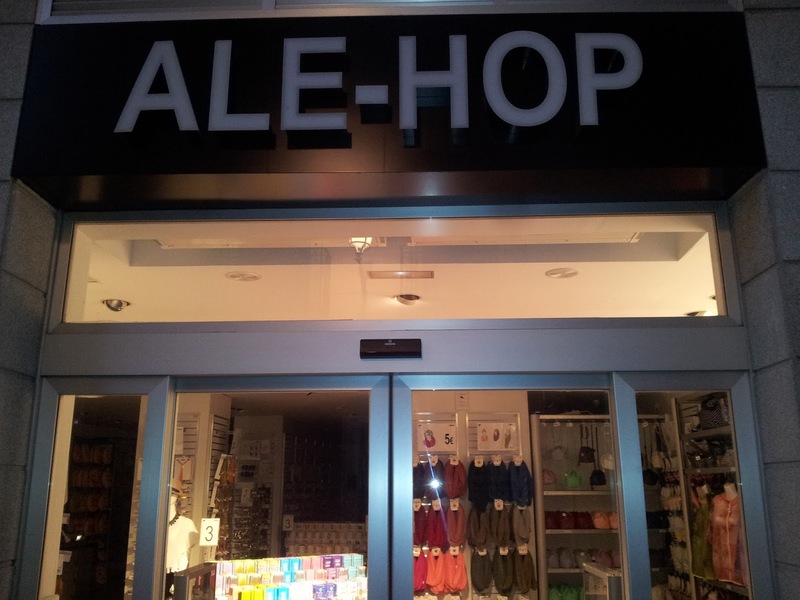 But sadly it was a clothes shop. We did find a bar that actually had a beer list. The beers all seemed to be from Heineken but it was good to see some interest being taken in beer. 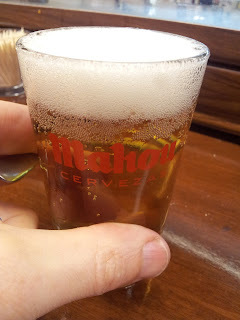 After that we wandered on to a tapas bar to be greeted by a keg font and small glasses. Did this mean we'd stumbled upon a craft beer establishment where awesome ales could be had at enormous expense? Nah, it was just industrial lager. Dirt cheap mind. 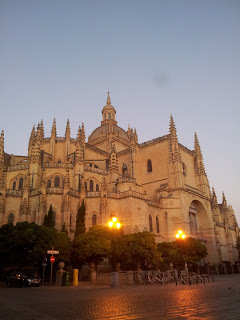 The thing that most impressed me with Segovia though was the fine selection of pork products they had on offer, and the tapas bar didn't let us down. 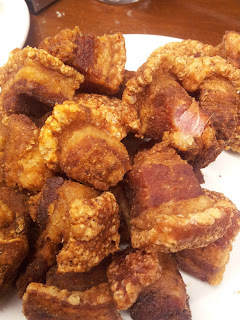 I was delighted to discover the Spanish even have their own version of pork scratchings. They were somewhat marred by actually having meat on them, which makes them lose the lardy lack of redeeming features of the British variety. I consoled myself by shovelling vast quantities into my mouth.